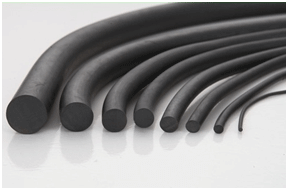 ISG Elastomers has in-house extrusion set up which consist of one boiler & 3 extruders including a special continuous curing extruder specifically for extruding silicone rubber cord & profiles. 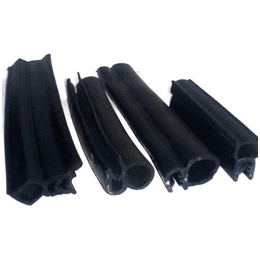 Extruded rubber cords can be cut and supplied in different sizes as per the customer and application requirements. We can also supply them in specified and agreed continuous lengths in reels. Extrusion can also be done in different shapes ie. Square, rectangle etc, and in intricate shaped profiles as per your drawings or samples.